French forward Achille Campion has suffered an injury that is likely to see him miss two weeks of action. Campion suffered a broken nose playing in Torquay’s 3-1 defeat to Lincoln City and the Western Morning News says the injury could keep him out of action for a fortnight. 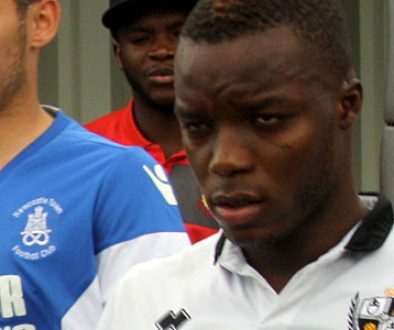 The news is a blow to the Frenchman who went on loan to Torquay to get regular football and to try and force his way into first-team contention. 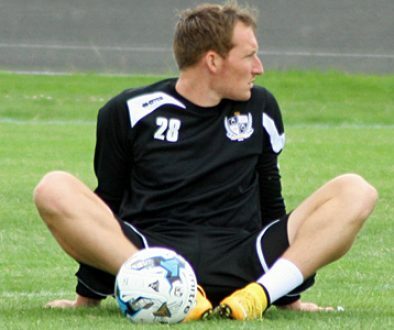 Campion has made three appearances for Torquay but Saturday’s game was just his second start of the season.